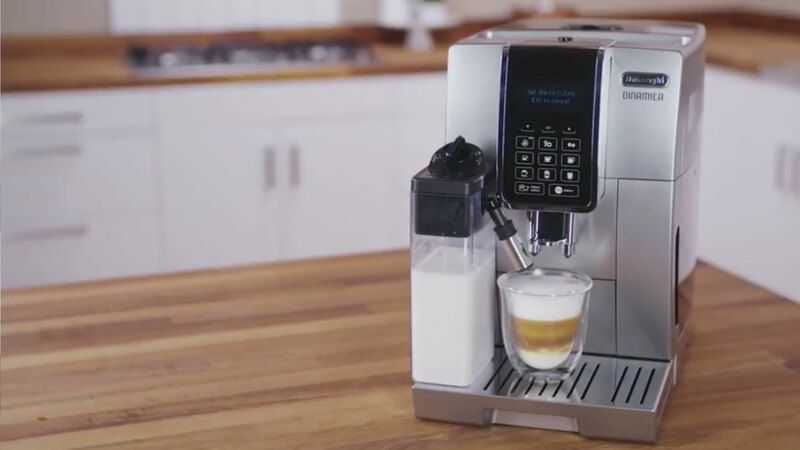 Coffee machine manufacturer De’Longhi were getting lots of machines returned, as customers don’t read the manual properly and return them thinking they are faulty. They decided to create a “How-To” YouTube channel as a support channel for their customers. They needed high quality “How-to” videos, with global appeal. De’longhi were finding their current “how-to” videos stark and clinical – they wanted to beautify and warm them up, cost effectively. We shot a series of films in our Kitchen Studio in Farnham, Surrey, where we were able to recreate every maintenance procedure of the machines. With the addition of a voice-over, the films now form a vital part of the support material for the company. 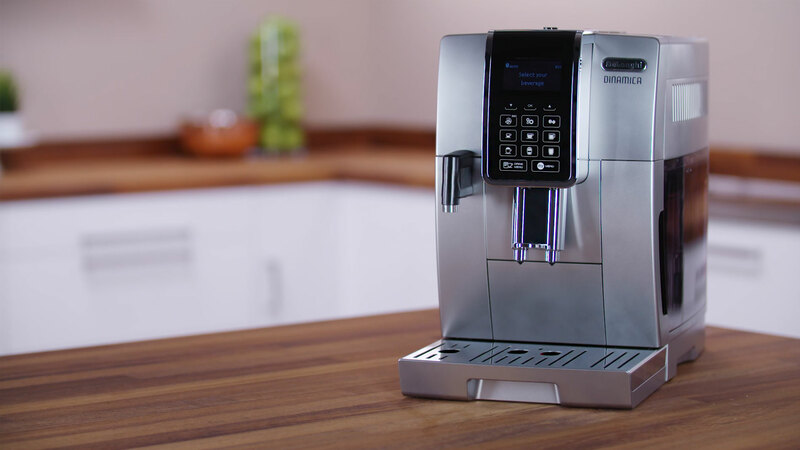 By providing De’Longhi with a cost effective video production option, we were able to form an ongoing relationship, supporting them with their maintenance material whenever new machines are released.